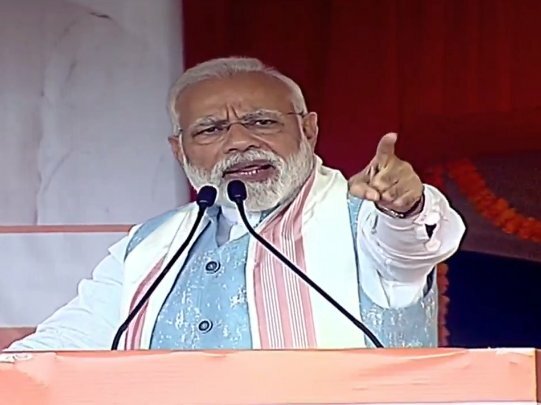 Prime Minister Narendra Modi on Saturday assured that rights of people of Assam will remain protected at all cost, while speaking about Citizenship (Amendment) Bill at a public rally here. 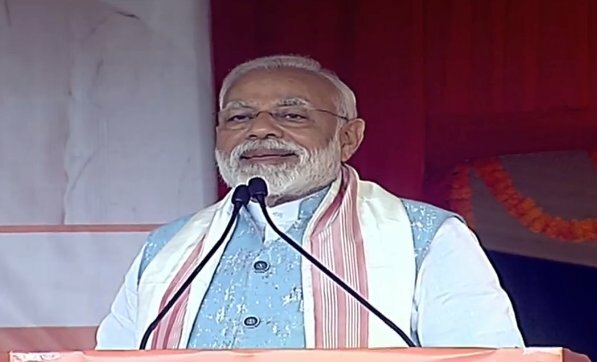 Amingaon: Prime Minister Narendra Modi on Saturday assured that rights of people of Assam will remain protected at all cost, while speaking about Citizenship (Amendment) Bill at a public rally here. “BJP and NDA government are committed to&nbsp;protecting&nbsp;the rights and traditions of Assam and the North-East. It is our attempt to implement clause 6 of Assam Accord as soon as possible and we have already formed a committee for the same. I am here to ensure that your 36-year-old demand for implementing the Assam Accord sees the light of the day,” said PM Modi. Clause 6 of the 1985 Assam Accord looks at giving constitutional safeguards to indigenous Assamese people against alleged illegal migrants from Bangladesh. He also recalled the contribution of Bharat Ratna Bhupen Hazarika and attacked the Opposition for the delay in giving him Bharat Ratna. In a veiled attack at Congress, he added: “Bharat Ratna used to be reserved for some people the moment they were born, it used to take decades to honour people who spent their lives to bring honour&nbsp;to the nation. I feel proud that during BJP government we got a chance to give Bharat Ratna to Gopinath Bordoloi and Bhupen Hazarika”. 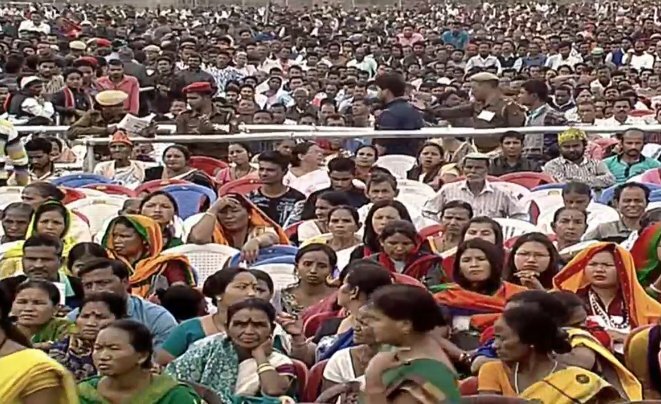 Keeping with the tradition, Prime Minister Modi also spoke few lines in Assamese language during his address, much to the joy and cheers of the crowd. His speech was repeatedly interrupted by loud chanting of his name by the excited crowd. The Prime Minister also laid the foundation stone of North East Gas Grid and City Gas Distribution Networks in Kamrup, Cacher, Hailakandi and Karimganj districts. Prime Minister Modi also inaugurated LPG Capacity Augmentation of Mounted Storage Vessel in North Guwahati.